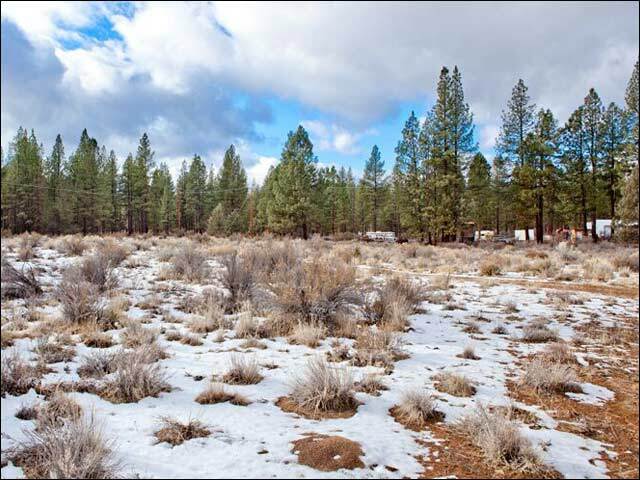 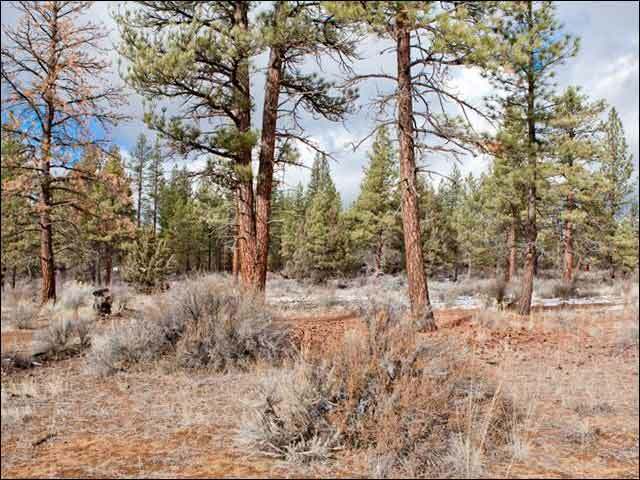 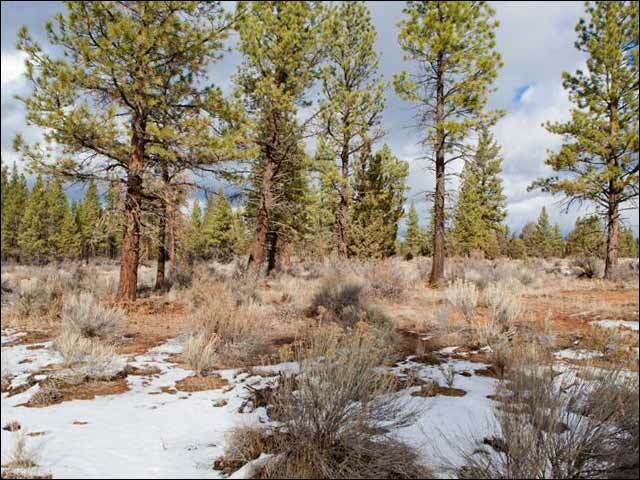 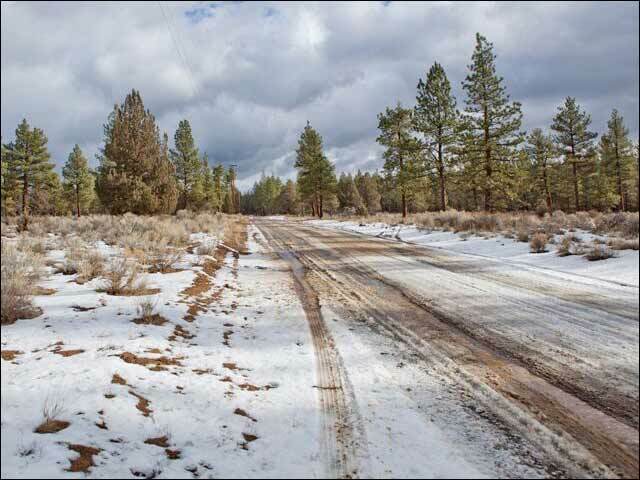 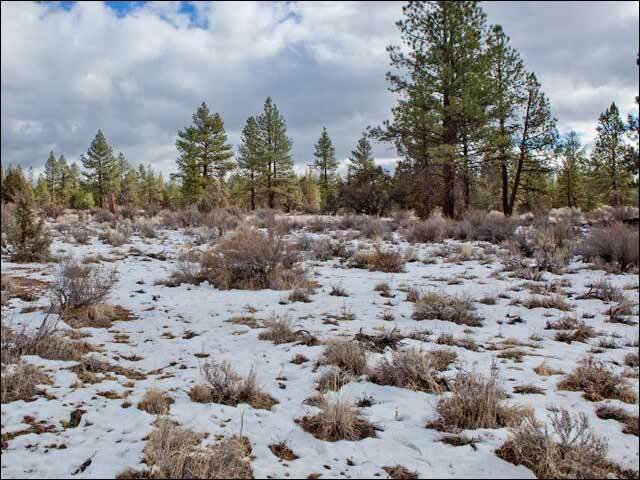 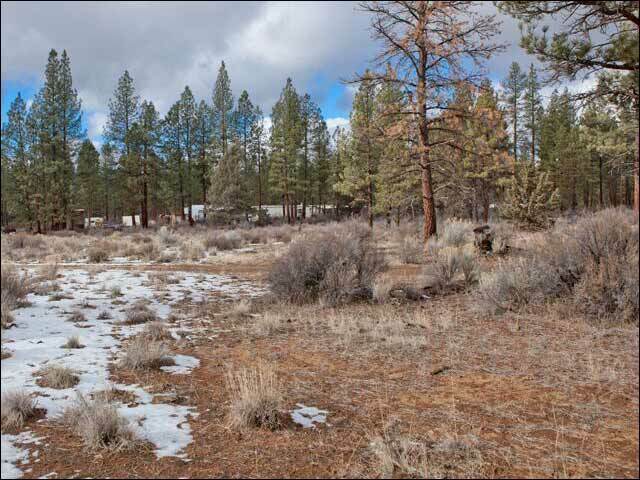 This 2.3 acre Parcel has beautiful stands of Ponderosa Pines and natural clearings. 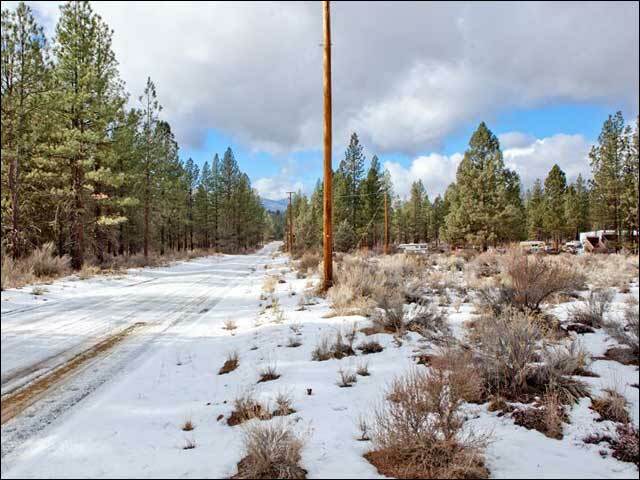 Power and Phone is on the road in front of the parcel. 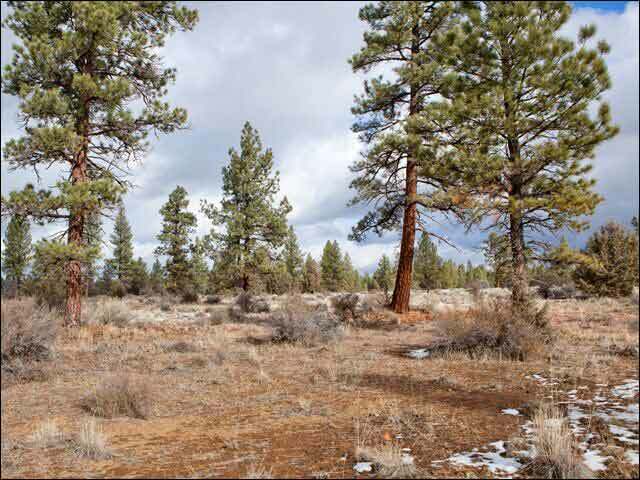 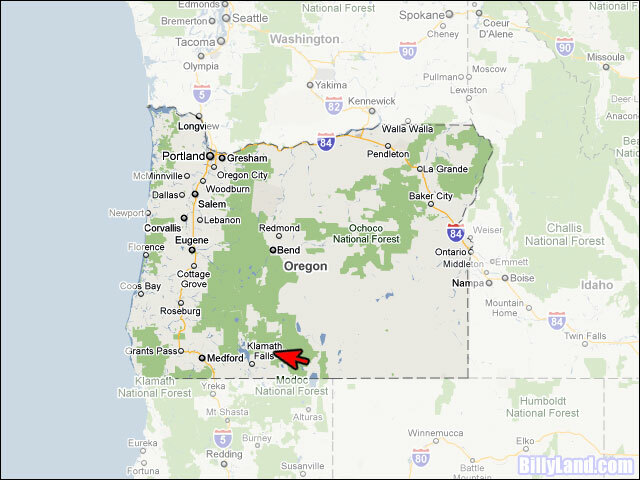 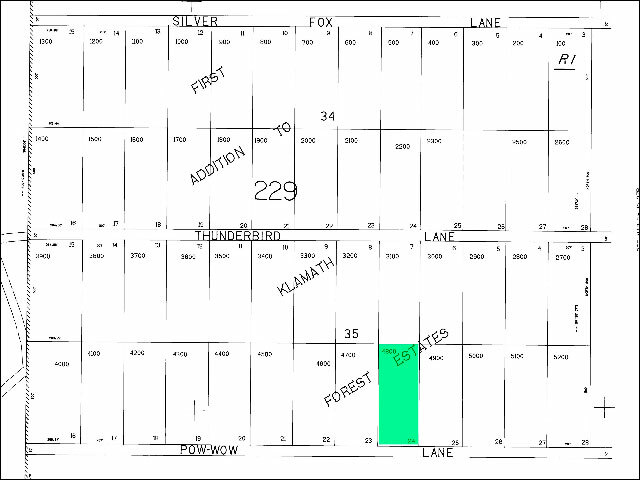 The land is located on the North side of Pow Wow Lane, just West of Klamath Forest Drive, in Sprague River, Oregon, 97639.